Waking up away from the noise of the city and eating locally-grown products and traditional dishes are part of the allure of a countryside holiday. But there is more. Bellow we have put together a list of activities to round up the experience. 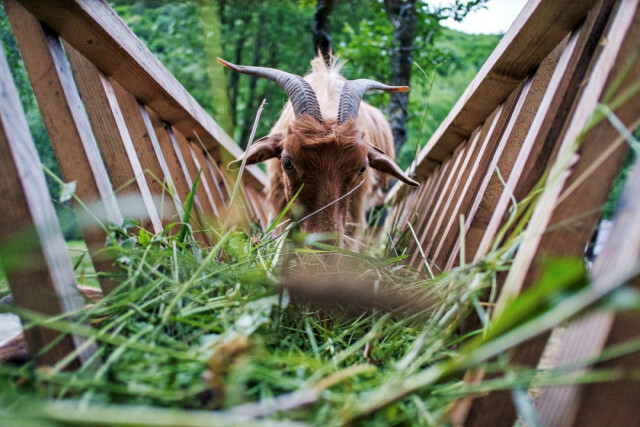 Milking a cow, gathering eggs, taking the goats grazing or picking medicinal plants are some of the activities that Ferma Penteleu proposes to children and adults alike. Guests can also get involved in the feeding of the rabbits, the baby goats, the sheep or the goats. A range of other workshops are available, such as ones dedicated to carpentry, pottery, or weaving. The entire list of activities is available here. The farm is located in Buzău county, in the village of Varlaam, and also offers accommodation. A reservation is needed prior to the visit. Visitors will find an organic garden at the Cobor Farm, in Brașov County. They can learn about farm animals, the vegetables grown there, but also the wildlife in the area. They can take part in various farm activities, take plenty of day drips, by foot, horse cart or sleigh, or take part in the monthly events organized in the local community. More on the available activities and facilities here. In addition to being a spot for discovering the hills of Transylvania, Cobor is also a good place for bird-watching and wildlife watching. There is a great variety of birds in the area, also home to the roe deer, the wolf, the fox, the bear and the wildcat. Cobor also hosts a horse livery and rehabilitation center where horses roam freely over 20 ha of fenced grassland. More here. In western Romania’s Caraș-Severin county, the mountain commune of Armeniș sits close to Țarcu Mountains, an area where the European bison has been reintroduced in recent years. In recent years, more rural tourism options emerged in the area, and WWF is also working with the locals to help visitors find more about the bison and track them into the wild. More here. Shepherding is still practiced in the region of Mărginimea Sibiului, in central Romania, an area known for its cheese delicacies. 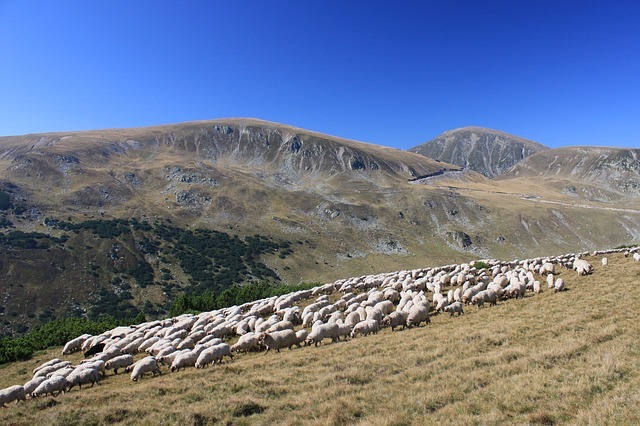 While visiting one of the villages in Mărginime, it common to see sheep on the surrounding meadows, and each village is linked by mountain tracks it to various sheepfolds. One village that stands out is Poiana Sibiului, a shepherds’ village but with large, modern houses, atypical for the local mountain villages. A weekly fair takes place in the village every Sunday, while on September 19 it hosts an event called The Descent of the Sheep from the Mountain, gathering shepherds from all over the country. Rășinari, also in Mărginimea Sibiului, hosts a yearly Cheese and Brandy Festival, where visitors can sample the local cheese and meat products and dishes and enjoy a program of folkloric music concerts. More on rural food events in the country here. Details about the sheepfolds that can be visited are usually best checked on site, from some of the many guest houses that have opened in the area. For those exploring the high-altitude road Transalpina, the Ștefanu Sheepfold can be a good stop to admire the landscapes and try the traditional food. The sheepfold is located at the foothills of the Ștefanu Peak (Km 51) and visitors can either serve a traditional meal on site or take some for home. More on it here. 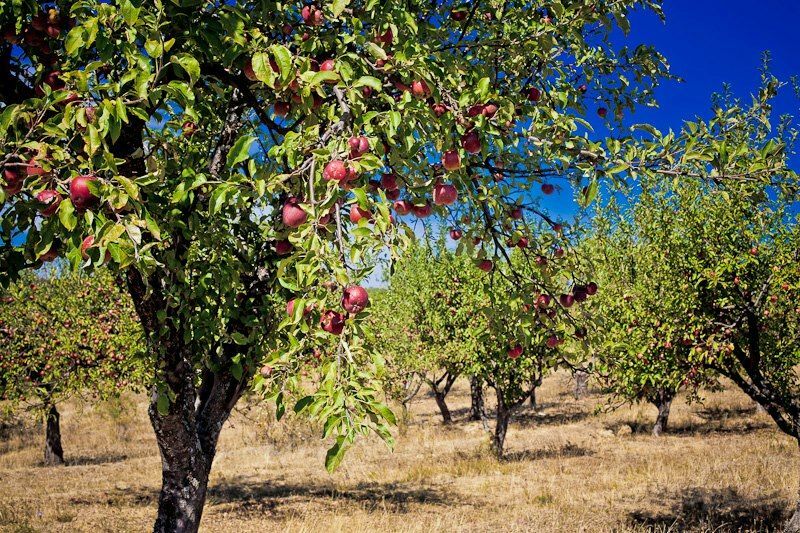 In Sibiu county, the village of Mălâncrav hosts an orchard documented ever since 1305. The orchard has a wide variety of apple trees, plum trees and walnut trees. The apple trees are local, old varieties of historical and economic importance. A project started in 2002 has revitalized the orchard, where ecological farming is now practiced. When stopping in Mălâncrav, tasting the apple juice produced there is a must, as is a visit to the restored 15th century Apafi Mansion. 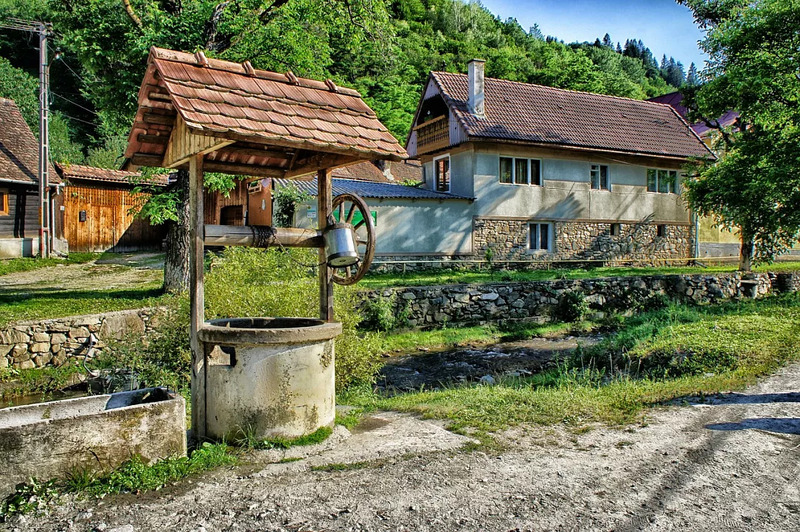 The village of Mircea Vodă, in Brăila county, was inspired by the story of Viscri and is working to promote itself as a tourism destination as well. This September, a small event allowed those interested to hand-pick grapes at a local vineyard. The village has also worked to build a house of traditions where the young can learn various crafts from the other members of the community. There are plenty of cycling tracks covering the region of southern Transylvania, making for a good opportunity to discover the beautiful landscapes and villages of the region. The tracks covering such landmarks as the medieval town of Sighisoara, the Saxon villages, daffodil meadows, Râșnov and Brașov - both cities with medieval landmarks, Bran – with the famed “Dracula’s castle”, Zărnești – the site of a bear sanctuary, or the villages of the Moieciu area. The tracks are listed here. If you prefer a guided tour, the Slow Cyclist can help visitors discover the Saxon villages. Founded by Oli Broom, who spent six months in 2016 in the village of Meșendorf, in Brașov county, it offers tailor-made cycling and walking trips for small groups “well off the tourist map.” More here. If seeing craftsmen at work at the various fairs organized in the cities has been an incentive to learn a craft, there are plenty of options where this can happen. The regions of Bucovina and Maramureș are two areas where a wealth of such traditional activities are still practices. We have compiled some of them here.